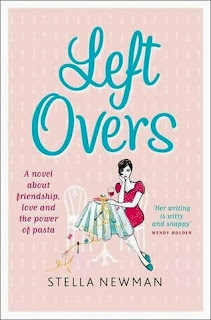 FlutterbyBooks: Leftovers by Stella Newman. I've started to wonder if I'm getting too picky over my chick-lit; maybe because I read so much of it, but unfortunately it means that I wasn't to mad about this book. 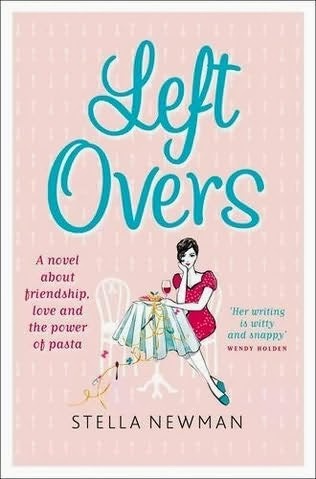 On a plus point Leftovers has everything that anyone could want from a chick-lit book: its easy to read with a likeable main character... and there's a lot of food references: a bonus for a foodie like myself. But I think in general this book just lacked that something special to make this story stand out from all the other chick-lits available on the bookshelf. All in all it was enjoyable but I don't think I'll be rushing out to read Stella Newman's back catalogue any time soon.